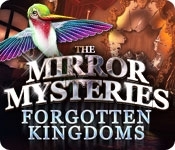 The highly anticipated follow-up to the smash hit Mirror Mysteries is finally here! In this second installation of the series, Tommy is all grown up and on the hunt for the mirror that changed the lives of him and his family forever. 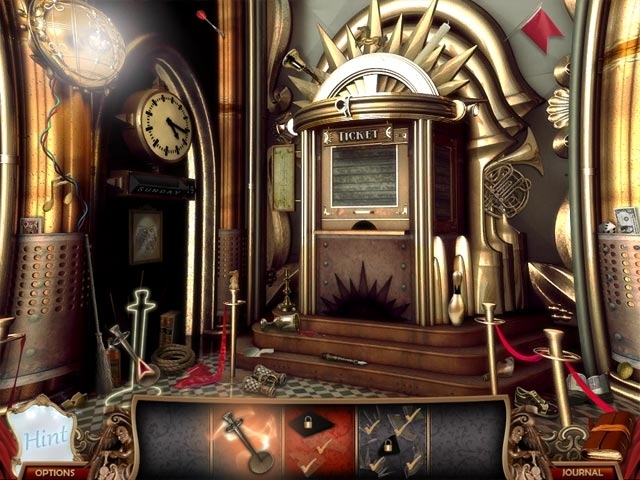 Now he's missing, and it is up to you to help his sister retrieve Tommy and locate the evil mirror. Plunge through the mirror and into unimagined realms and magical worlds as you continue the saga and aid Tommy's sister on her quest. The mirror is back--can you and extinguish his power for good?